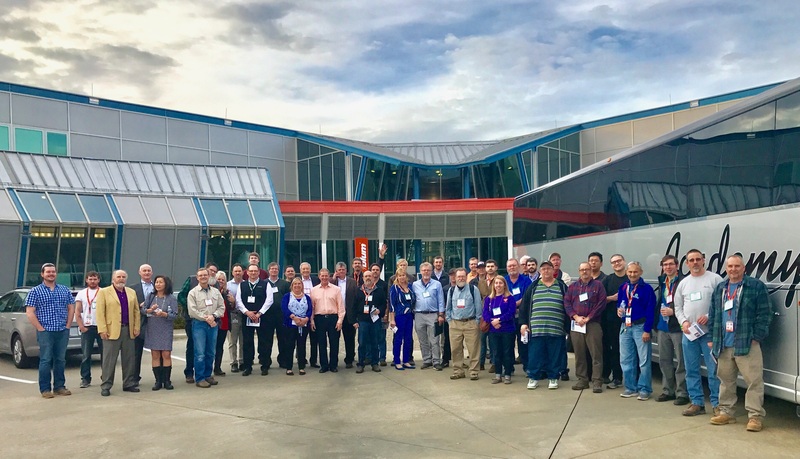 Importer: Ryobi Technologies Inc., of Anderson, S.C. Hazard: The switch on the cordless drill can overheat, posing a fire and burn hazard to consumers. Incidents/Injuries: Ryobi has received 47 reports of the drills overheating, smoking, melting or catching fire, including 12 reports of property damage to homes or vehicles. Two of the incidents involved minor burns from touching an overheated switch. Description: The Ryobi Model HP 1802M cordless drill is powered by an 18 volt rechargeable NiCad battery. The drills are blue and black in color with "Ryobi" appearing in red and white on the left side. The model number can be found on a white label on the right side of the drill. Sold at: Home Depot from January 2001 to July 2003 for about $100. 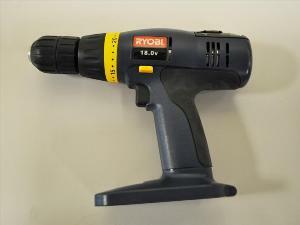 Remedy: Consumers should immediately stop using the recalled drill, remove the rechargeable battery and contact Ryobi to receive a free replacement drill. The U.S. Consumer Product Safety Commission is charged with protecting the public from unreasonable risks of serious injury or death from thousands of types of consumer products under the agency's jurisdiction. The CPSC is committed to protecting consumers and families from products that pose a fire, electrical, chemical, or mechanical hazard. The CPSC's work to ensure the safety of consumer products - such as toys, cribs, power tools, cigarette lighters, and household chemicals - contributed significantly to the decline in the rate of deaths and injuries associated with consumer products over the past 30 years. To report a dangerous product or a product-related injury, call CPSC's Hotline at (800) 638-2772 or CPSC's teletypewriter at (301) 595-7054. To join a CPSC e-mail subscription list, please go to https://www.cpsc.gov/cpsclist.aspx. Consumers can obtain recall and general safety information by logging on to CPSC's Web site at www.cpsc.gov.